The Chabot PTA funds the following programs to enrich the curriculum and education of Chabot students. All grades attend weekly art classes; works of art by Chabot students are also featured around the campus in an array of ongoing displays. From chorus to percussion to movement to instrumental music, children of every age make music at Chabot. All classes visit Chabot’s Library each week. 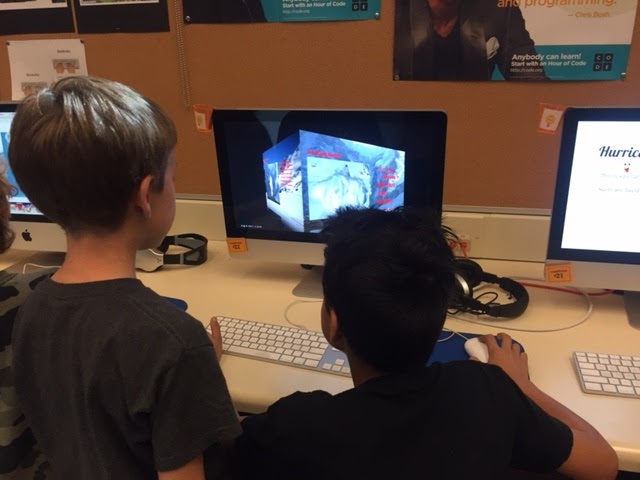 Instruction in Chabot’s dedicated Library Media Lab is provided for all students in third, fourth and fifth grades and includes research, touch-typing, word processing and other computer skills. 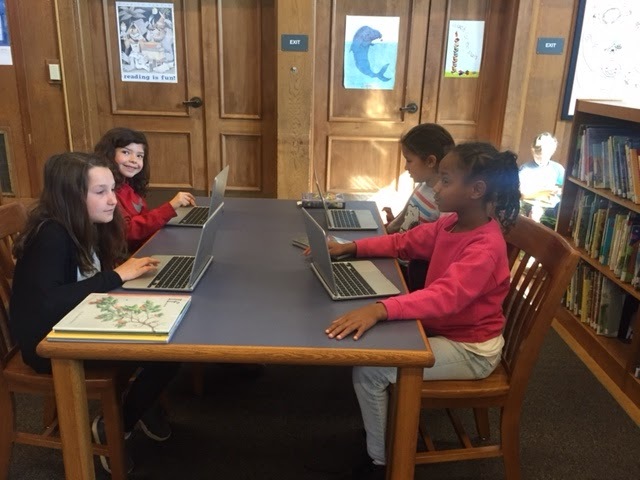 Additionally, our Media Specialist assists teachers in implementing Blended Learning throughout our second to fifth grade classrooms. Students use Chromebooks to create and share documents with teachers and peers. Classes explore the website Newsela to read about current events at their “just right” reading level. Additionally, we are piloting some new Math programs to assist with differentiation and meet every student at their own level. The Chabot PTA funds Spanish instruction for all kindergarteners. Optional before- and after-school Spanish programs are available for all grade levels at an additional cost to participants. Chabot is one of very few elementary schools who employs a full time Science teacher. Through the PTA’s generosity, we are able to have a specialist work with all of our students. Students come to the science lab once a week to investigate through hands-on and minds-on activities; classroom teachers then follow up with another Science lesson in their rooms. 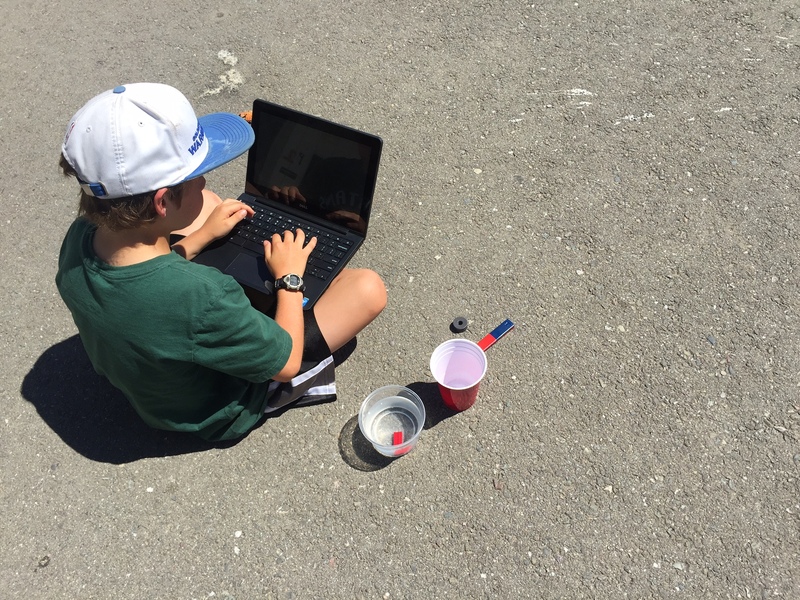 Classes use the Full Option Science System (FOSS) kits while meeting the California Science Standards. Additionally, the eight Science and Engineering practices, from the Next Generation Science Standards, are an underlying focus at each grade level. The formal garden program went on hiatus during the new building construction in 2008-2010. The focus now is on rebuilding the garden so it can be used for outdoor learning and enrichment.